When I was going out with my now wife many moons ago and even when we first got married, we would always go out to catering halls for New Years Eve. Ever since we had kids though those days are few and far between. 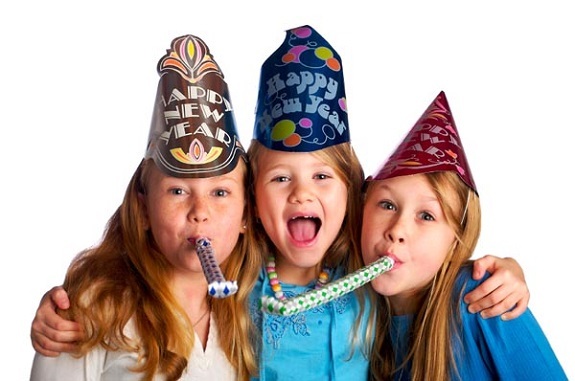 We usually go out to dinner early with the kids and then ring in the New Year locally (usually at a family members house) with the kids. If that is more your style, check out the great family friendly ideas below for your home if you are hosting.